Although the smartphone market has quickly become a competitive arena filled with high quality handsets and plenty of choice for consumers, the tablet market continues to be dominated by Apple. With the launch of their updated fourth generation iPad and new iPad Mini, that market share stranglehold is expected to continue. 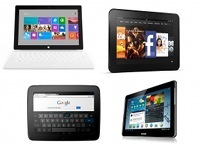 However a few contenders are starting to make inroads like the Google Nexus 7, Amazon Kindle Fire HD, the Samsung Galaxy Tab series, the newly launched Microsoft Surface RT and the Nexus 10. No doubt 2013 will bring about a plethora of Android and Windows-powered alternatives to Apple’s ubiquitous tablet computer but will they be able to make up all that lost ground? Certainly they can offer users a unique experience and one that is devoid of any arbitrary ecosystem limitations imposed by Apple such as iTunes video and music syncing and the lack of traditional I/O ports. There is a market for tablets that provide users with things like MicroSD expansion capabilities, USB ports, HDMI output and most importantly, an operating system with a feature rich and dynamic UI design. They may all still come up short when it comes to the App Store but the gap will only continue to close once developers start getting behind the strongest challengers. 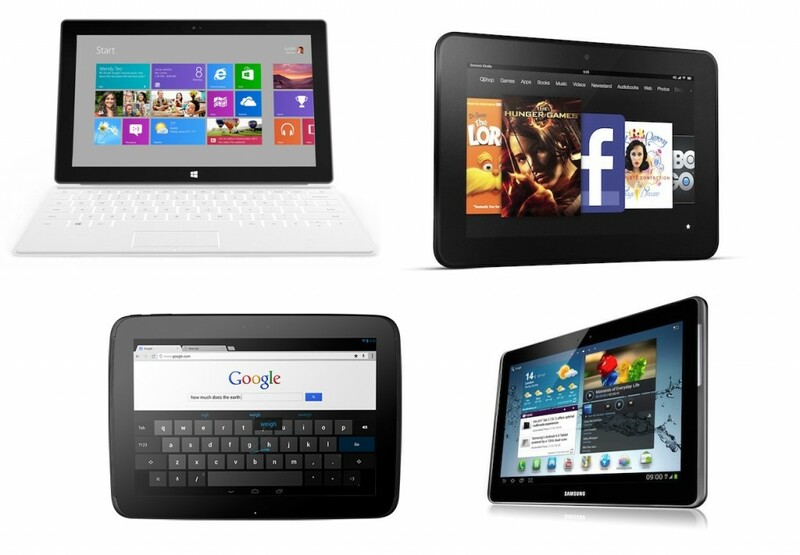 In today’s tech poll we’re asking you: What do you believe is the best alternative tablet to the iPad?